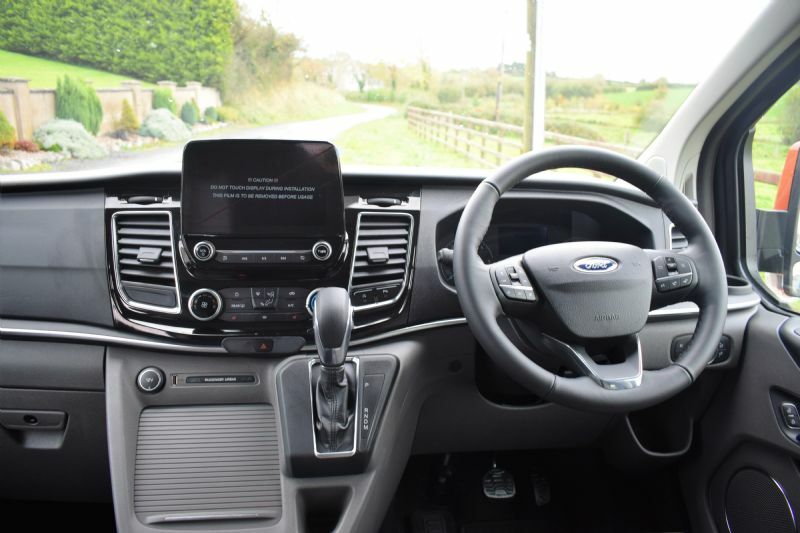 The Ford Tourneo Custom Freestyle 320 L1 Titanium X 2.0 TDCi 130PS Manual Diesel has been converted by McElmeel Mobility Services to make it fully wheelchair accessible. 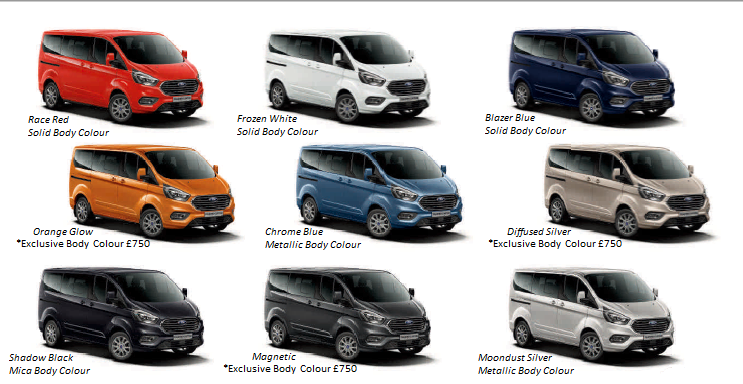 The Ford Custom Family is the perfect vehicle for wheelchair users offering flexibility of numbers, great wheelchair space and original seats. This wedged floor conversion by McElmeel's with 17" 10 spoke Alloy Wheels gives the space afforded by a larger vehicle with the comfort and drivability of a car. A highly spec car with SYNC 3 system includes Emergency Assistance, radio with DAB, Bluetooth, Voice Control, AppLink, audible text messaging and privacy mode, 8" touchscreen display, integrated control panel, USB connectivity port with Ipod functionality and front and rear park assist as standard. With 2 rear seats as standard you are left with a generous wheelchair space behind the drivers seat. This WAV gives customers a great deal of flexibility. 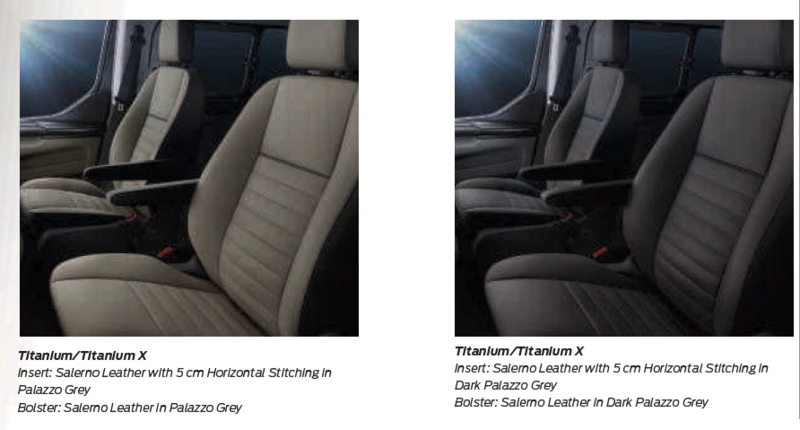 If you need to maximise your seats you use the rear wheelchair position, giving you 6 passengers plus wheelchair user. Alternatively you can remove 2 seats to give a more forward wheelchair space. Available from £33,275.00. Price includes delivery and first registration. VAT not included in price. VAT is 20%. Wheelchair users are VAT exempt. This SWB Custom vehicle is available to purchase privately or through the Motability Scheme for customers receiving the Higher Rate Mobility component of DLA or PIP. 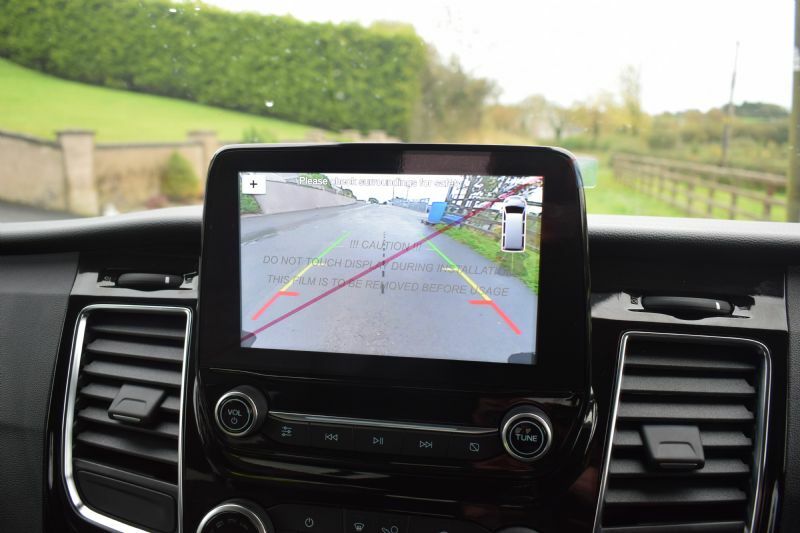 To arrange a no-obligation demonstration and test drive either at our premises in Armagh or at your own home please call 02837 525333.